The world of fashion is totally unpredictable and keeps on changing from time to time. Personalized handbags seems to be all in rage these days. Customizing your own handbags is a fun, cost-effective and an ultimate way to jazz up your wardrobe. Handicraft purse/bags are not just a little pieces of fashion that add value to your wardrobe but also act as a tool that expresses your own values, attitude and social commitment. Getting the option to design your own handbags online is the perfect way to showcase your creative side without investing a huge sum. 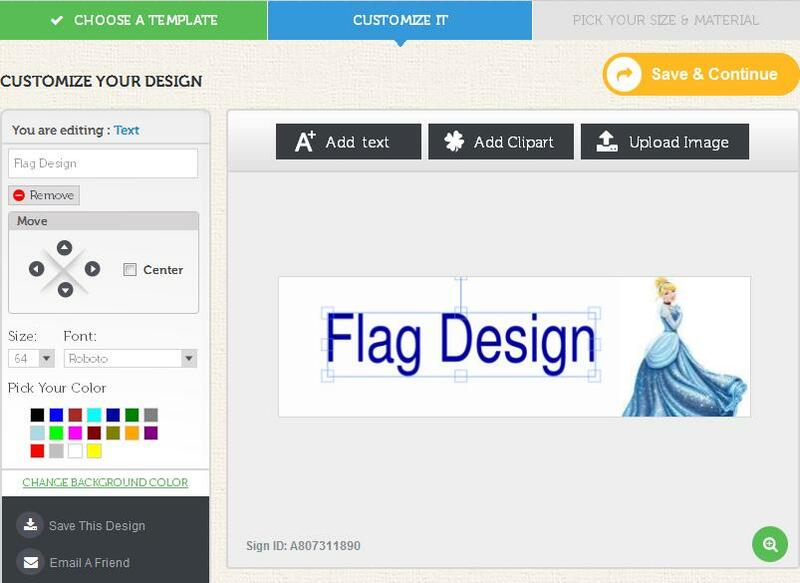 As a result, many printing agencies are realizing the importance of customization and are planning to integrate such unique software to their website that satisfy their customers. To assist these printing agencies, No-Refresh has come up with the most identical handicraft / handmade bag designer tool. Designed using the most powerful technologies HTML5 and AngularJS, this handmade bag designer software is sure to meet all your needs and requirements. Making use of our handicraft bag designer tool, the end users can easily create stunning custom handbags that make them stand out of the rest. The best part of the software is that the users do not need to be creative or technically sound. The tool comes with easy to use interface that enables the users to make use of its distinct features to personalize their own bag. As the saying goes, the taste of a women can be judged by the handbag she carries. Gone are the days when only high society people used to carry designer handmade handbags. 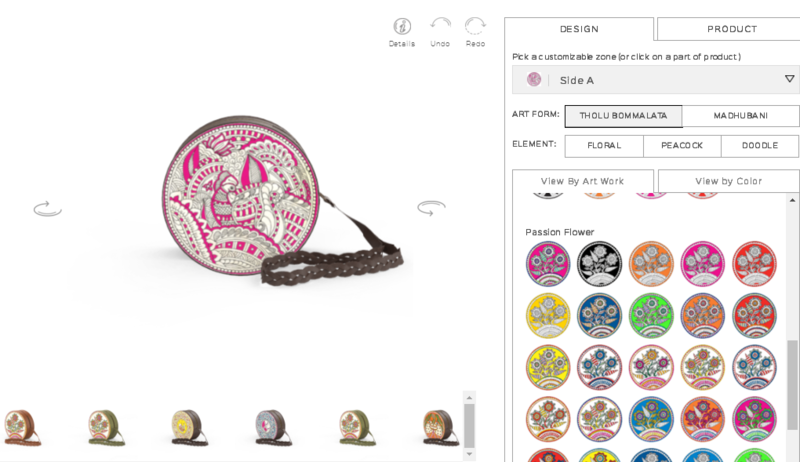 But now, with the advancement in technology, handicraft bag designer software allows the users to flaunt their own style by creating unique handbags. Packed with exceptional features and functionalities, this tool gives them the complete freedom to showcase their creativity to the world and design their own purse. Being mobile-friendly and fully responsive in nature, this tool can be used on all sorts of devices such as laptops, tabs, mobiles and desktops. Cross-browser compatibility feature enables the end users to use the software on all modern browsers. The final output comes in the PDF, SVG and PNG print-ready format wherein PDF and SVG are print-ready and PNG is digital proof. 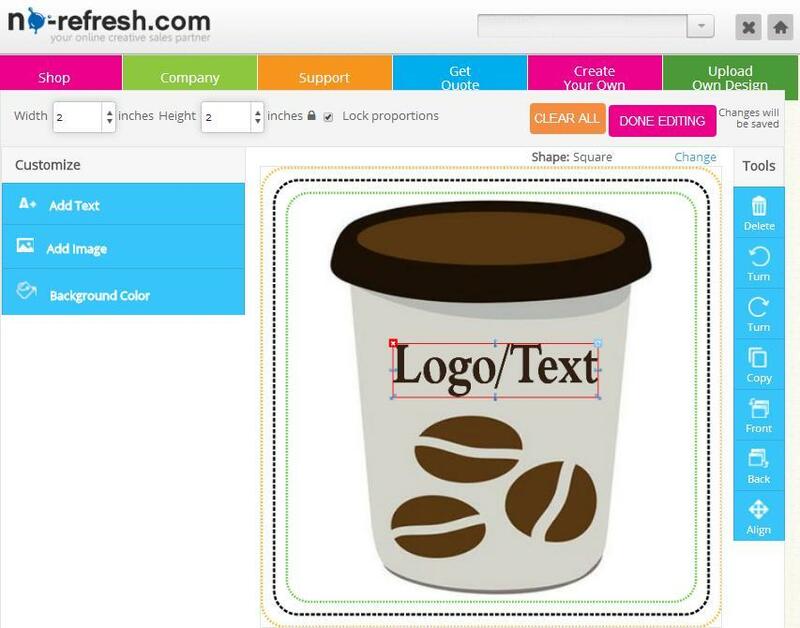 Equipped with a wide range of pre-loaded library of cliparts, images, text and fonts to enhance the creativity. Inclusion of images from the computer or mobile devices. In addition to this, users get the option to select perfect color and text to implement it on any particular section of bag like front, back, pockets or more. Install The Tool With Open Sources: With the help of our knowledgeable experts, we are able to integrate this tool to varied open source platforms such as WordPress, Magento, OsCommerce and others. Integration of the software is the seamless process and does not require any further software installation on the server. Tool Customization Feature: We are experts at quality-rich tool implementation where custom needs are added as per the client’s requirements. We strive hard to meet the requirement of the clients by customizing the design layout for implementation phase. Customer Support: In case of any issue regarding the tool, you can contact our industry experts who are always available for troubleshooting with their free technical assistance up to 60 days. 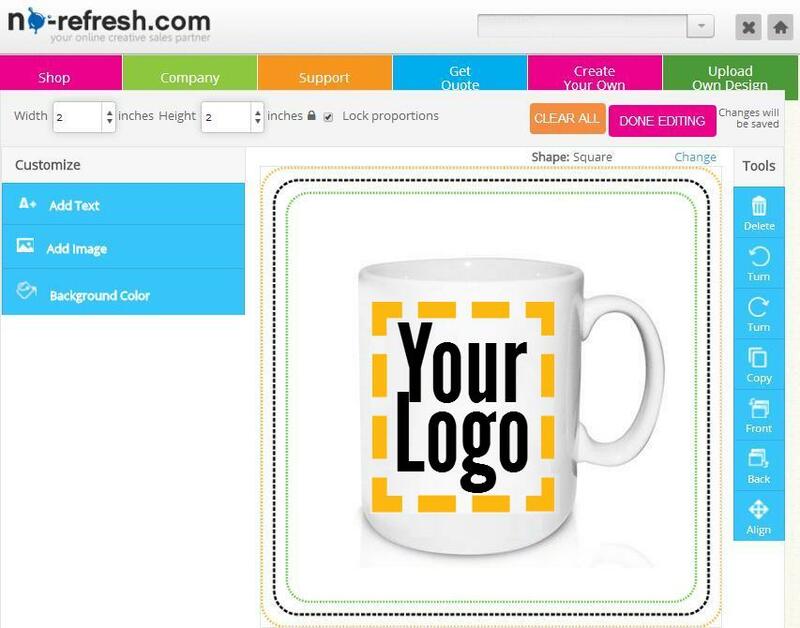 We, at No-Refresh reigns on top when it comes to providing top-quality handmade bag design software at reasonable rates. This tool is highly economical for small to large size printing agencies and integrating this software helps them increase their sales and customer base. To see our expertise in this arena, you can check out our portfolio section and also watch the live demo of the tool. 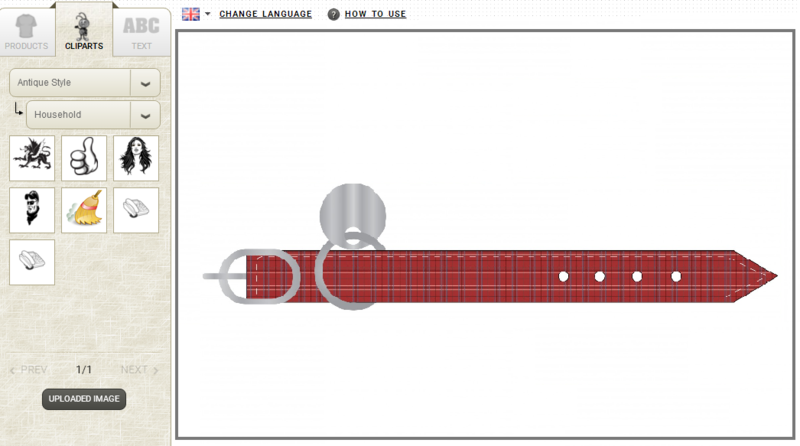 Dog collars play a major role in not only adding to the appearance but also helping in training of the pet. Contributing to the overall appearance of the dogs…. These days, businesses all across the globe are constantly on a mad rush for occupying top position of their game. Almost, every business is making use …. It is well-said that a steaming cup of style is a language in itself and brings the feeling of luxury and nobility. There are many people who have the tendency…. In today’s time, there are many people who do not start their day without a cup of coffee or tea. This is why, many businesses ….